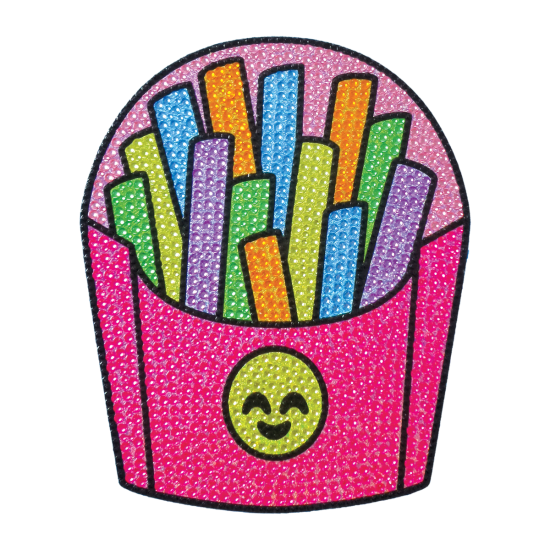 Our emoji fries rhinestone sticker is guaranteed to brighten your day. 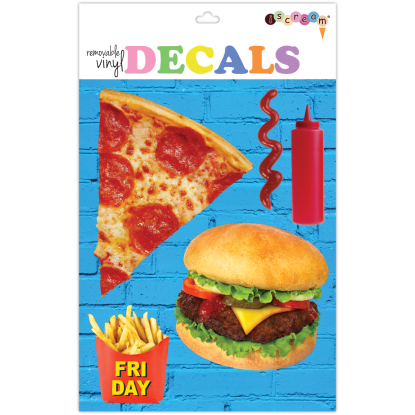 From the rainbow of colors to the sparkle and the happy little face, these decals are bursting with fun. 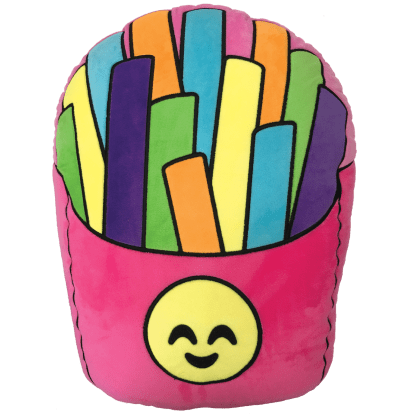 They're also super easy to reposition when you want to redecorate!